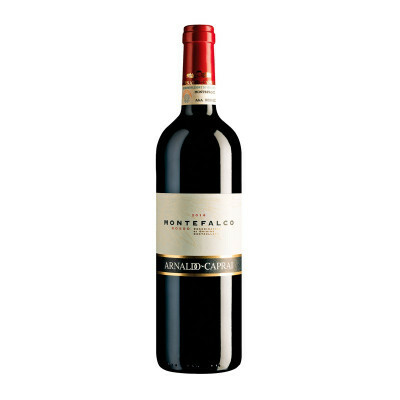 Montefalco Rosso is bold and structured. It can be enjoyed itself or with red meats, charcuterie and aged cheeses. This wine is a balance between three grapes: Sangiovese, Sagrantino and Merlot. But the general trend is that the Montefalco Rosso is dominated by Sangiovese, while Sagrantino adds an intense dark color. Finally, Merlot is used to smooth the edges with its fruitly flavour. Sangiovese 70%, Sagrantino 15%, Merlot 15%. IT MAY CONTAIN SULPHITES. Abv 13-14%.